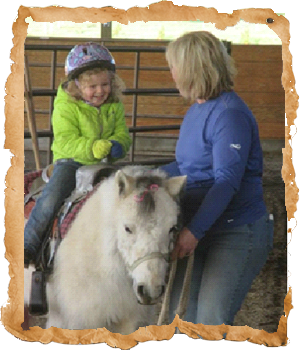 Oregon Dream Ponies fulfills a lifelong dream for Bob & Kim Taylor. 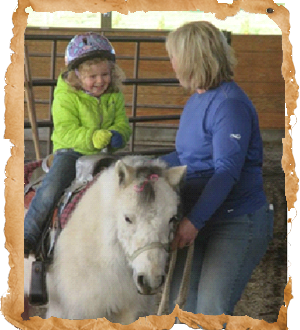 Growing up in an urban lifestyle, Kim rode every pony ride in Oregon dreaming all the while of having a horse for her very own. As a child, Kim tried to convince her mom that there was room for a pony to live in the garage. Bob's dream of owning property and running a family business became a reality in June of 2010, when they purchased 5 beautiful acres in Newberg, Oregon. The Taylors now enjoy the peace and hardwork of an agrarian lifestyle with 12 ponies & horses, a bunch of chickens, 2 ducks, 4 dogs, 1 cat and 2,000 Christmas Trees at the Taylor Hillside Farm and Ranch. Oregon Dream Ponies is with Caitlin Boire.